Curious where Chicago’s insiders are eating and drinking? It’s easy to spot lines out the door, but some underlying trends are harder to see. We took a data-driven look at the question, using Yelp to discover which local businesses have been most discussed this month. Read on to see which spots are sizzling hot, right now. 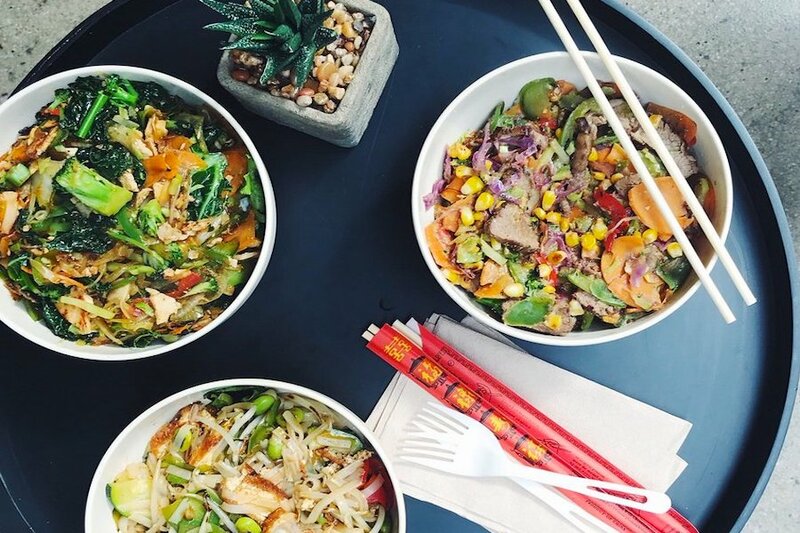 Open since July 2018, this Asian fusion, gluten-free and vegetarian spot is trending compared to other businesses categorized as “Asian Fusion” on Yelp. 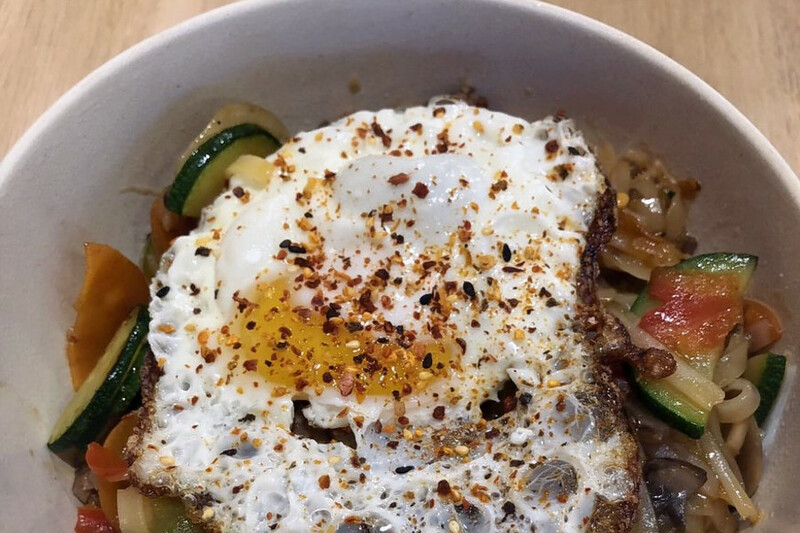 Citywide, Asian fusion spots saw a median 2.3 percent increase in new reviews over the past month, but Brightwok Kitchen saw a 27.8 percent increase, maintaining a solid 4.5-star rating throughout. Moreover, on a month-to-month basis Brightwok Kitchen’s review count increased by more than 500 percent. Mount Greenwood’s Firewater Saloon is the city’s buzziest traditional American spot by the numbers. The bar and traditional American spot, which opened at 3908 W. 111th St. (between Pulaski Road and Harding Avenue) in March 2018, increased its new review count by 22.2 percent over the past month, an outlier when compared to the median new review count of 1.9 percent for the Yelp category “American (Traditional).” It outperformed the previous month by gaining 4.0 times more reviews than expected based on past performance. It’s not the only trending outlier in the traditional American category: No Bones Beach Club has seen a 26.4 percent increase in reviews. 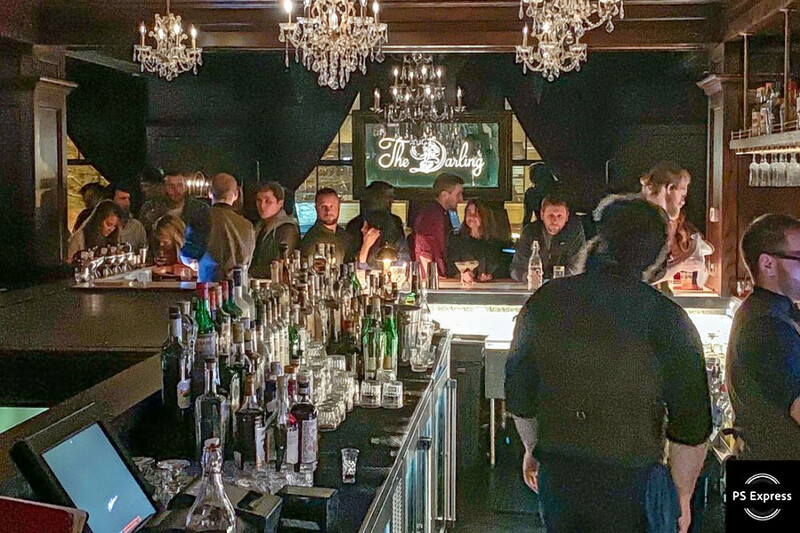 West Town’s The Darling is currently on the upswing in the cocktail bar category on Yelp. While businesses categorized as “Cocktail Bars” on Yelp saw a median 3 percent increase in new reviews over the past month, this cocktail bar increased its by 32.3 percent—and kept its rating consistent at 3.5 stars. Open for business at 905 W. Randolph St. (between Sangamon and Peoria streets) since November 2018, the business offers small and large plates, bar snacks and drinks inspired by popular movies and stories. Try “The Secret Garden” cocktail, which is made with a botanical vodka, lime juice, raspberry liquor, grapefruit soda and garnished with an edible hibiscus flower. 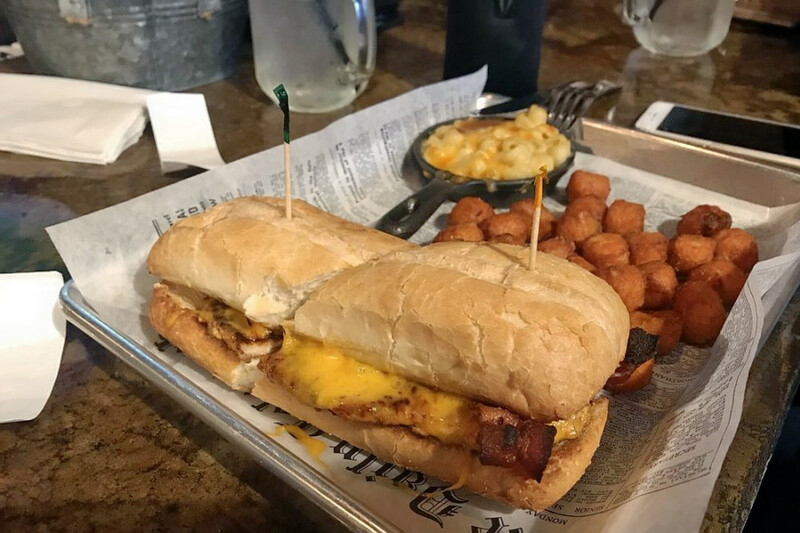 Open since August 2018, this breakfast and brunch spot is trending compared to other businesses categorized as “Breakfast & Brunch” on Yelp. 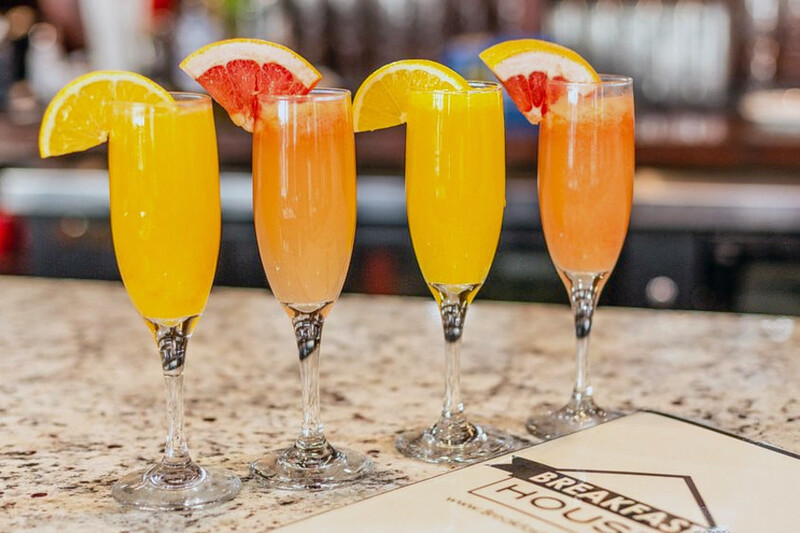 Citywide, businesses tagged “Breakfast & Brunch” saw a median 1.8 percent increase in new reviews over the past month, but Breakfast House saw a 26.1 percent increase, maintaining a healthy 4.5-star rating throughout. It gained 0.9 times more reviews than expected based on past performance, significantly outperforming the previous month. Located at 3001 N. Ashland Ave. (between Wellington Avenue and Nelson Street) in Lakeview, Breakfast House offers items like challah French toast, chicken and waffles and huevos rancheros. For lunch, try options like the organic quinoa and beet salad or the smoked barbecue pulled pork sandwich on brioche. 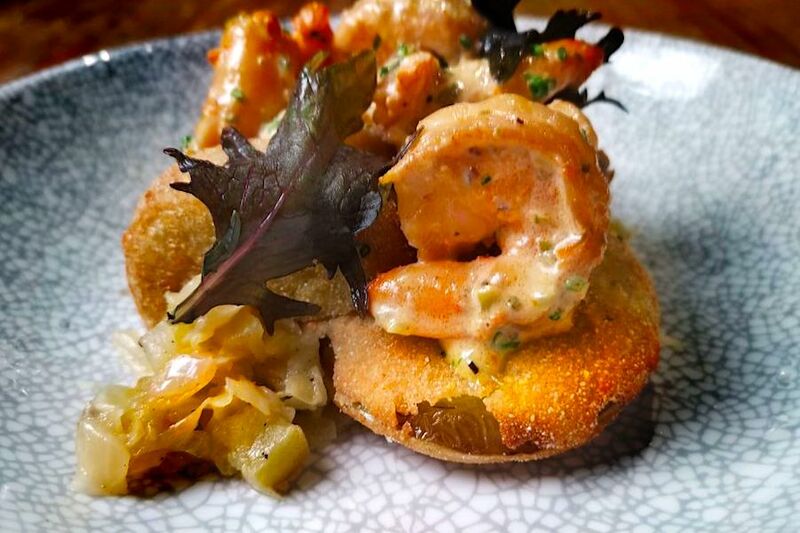 Is Hyde Park’s Virtue Restaurant on your radar? According to Yelp review data, the Southern and New American spot is seeing plenty of action. While businesses categorized as “American (New)” on Yelp increased their media new review count by 2.2 percent over the past month, Virtue Restaurant nabbed a 24.7 percent increase in reviews within that timeframe, maintaining a convincing 4.5-star rating. Located at 1462 E. 53rd St. (between Harper and Blackstone avenues), Virtue Restaurant opened in November 2018. It offers a range of appetizers, mains and side dishes, alongside wine, beer, ciders and cocktails. Notable menu options include biscuits with house-made butter, gumbo, mac and cheese and beef short ribs.